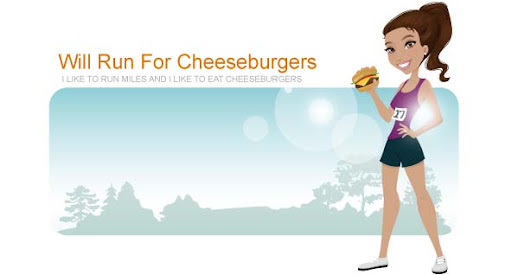 Will Run for Cheeseburgers: Any relays out there? This morning I ran 3 miles after dropping Mason off at school. I wanted to get it over with before running any errands. It was drastically colder than yesterday's run ... 40 degrees. I wore one of the only long sleeve running shirts that currently fit over my bump. It was from the Gasparilla marathon relay in Tampa, FL that Ryan and I ran with our friends Chris and Mike back in 2010. Splitting up 26.2 miles is way better than running the whole marathon yourself. I would love to do another relay like this in the future but haven't found one. Anyone run a marathon relay before?